To keep cool in the Australian Outback animals have developed many techniques to shed excess body heat. 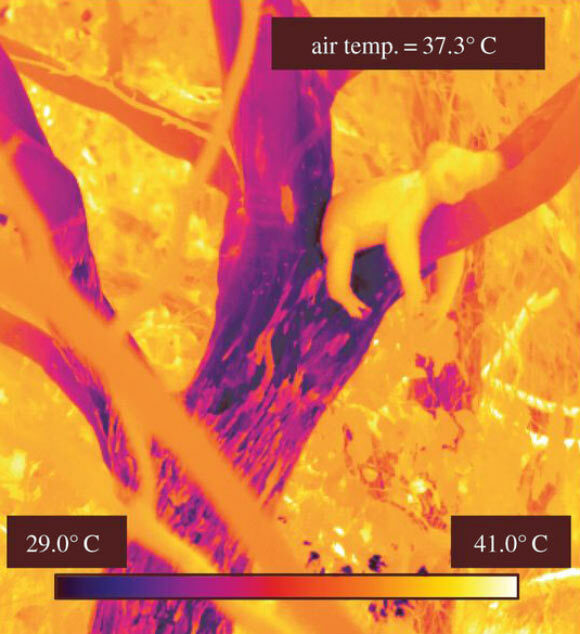 Scientists investigating such thermoregulation behaviors discovered an ingenious method used by koalas. They realized that many of the trees in which koalas lounge during heat waves were actually several degree cooler than the ambient air. 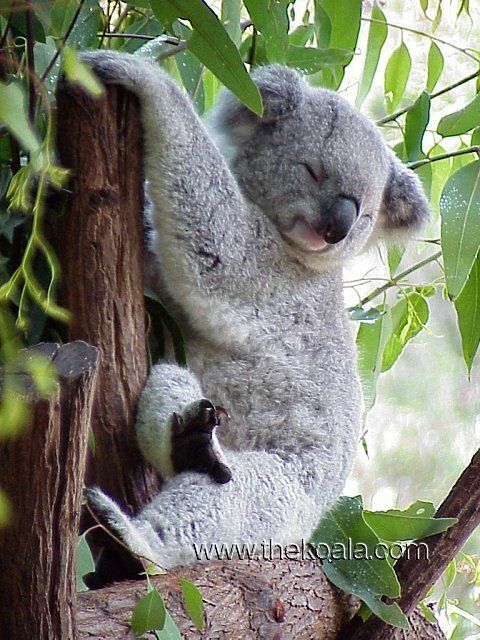 As such, a Koala could conserve 50% of the water it would utilize to keep cool without a tree to “hug”. The tree with the greatest temperature difference was the acacia. Though Koalas don’t eat acacia leaves, their cooling effects might represent an important “micro-habitat” for Koalas on hot days. Scientists also suspect that these trees serve as cool oases for other species as well. Red Riding Hood Beware: New Red Wolf Pups Born in Connecticut!